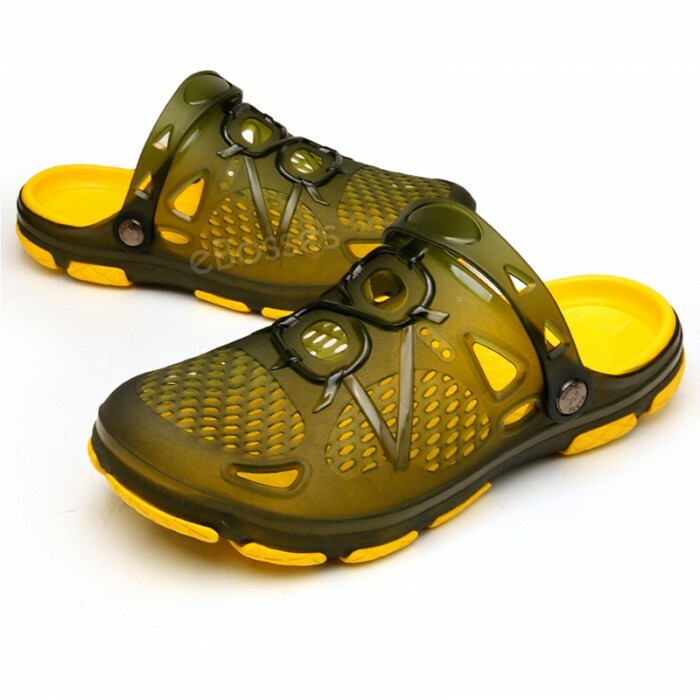 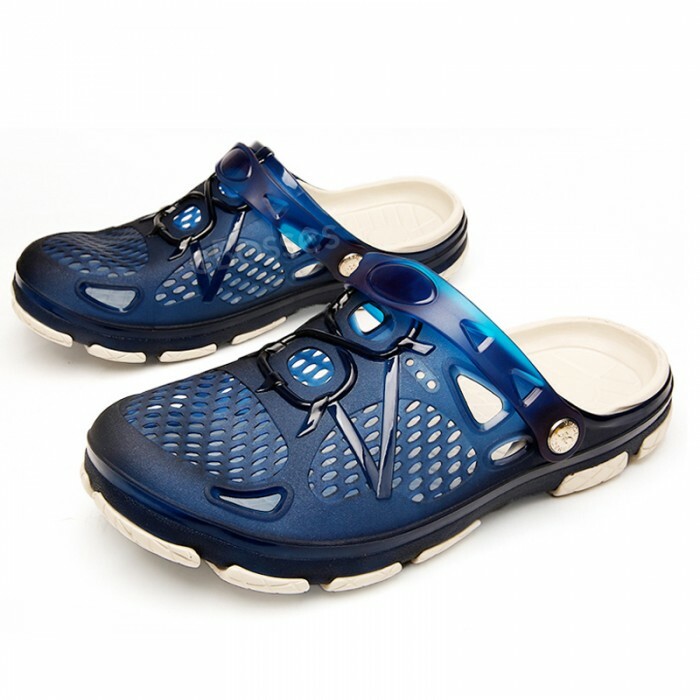 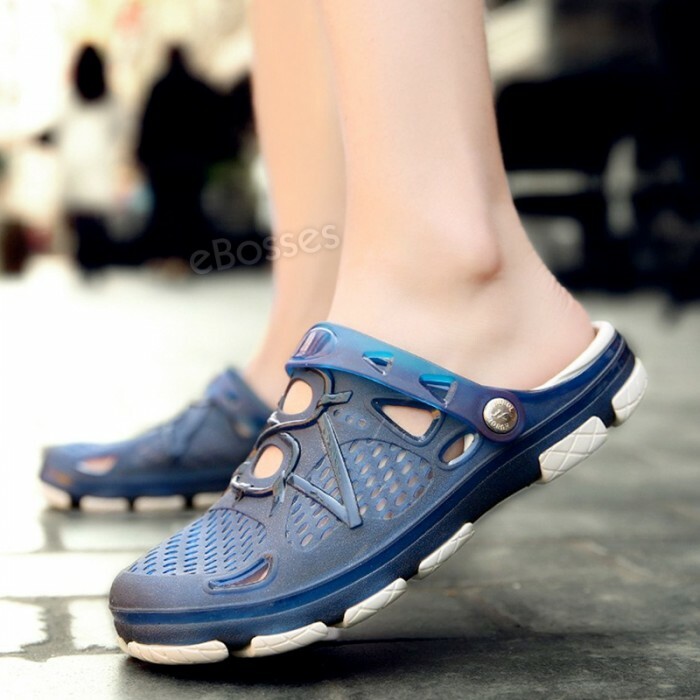 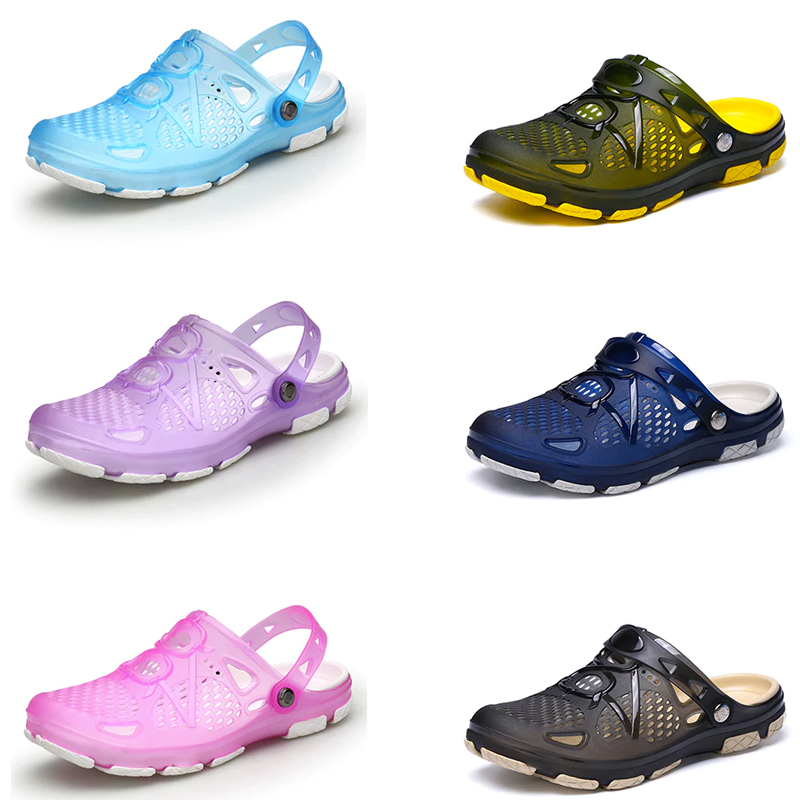 With hollow-out vamp, these shoes are breathable and comfortable, reducing foot odor and keeping your feet dry. 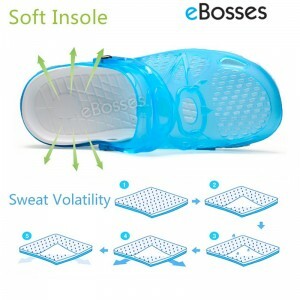 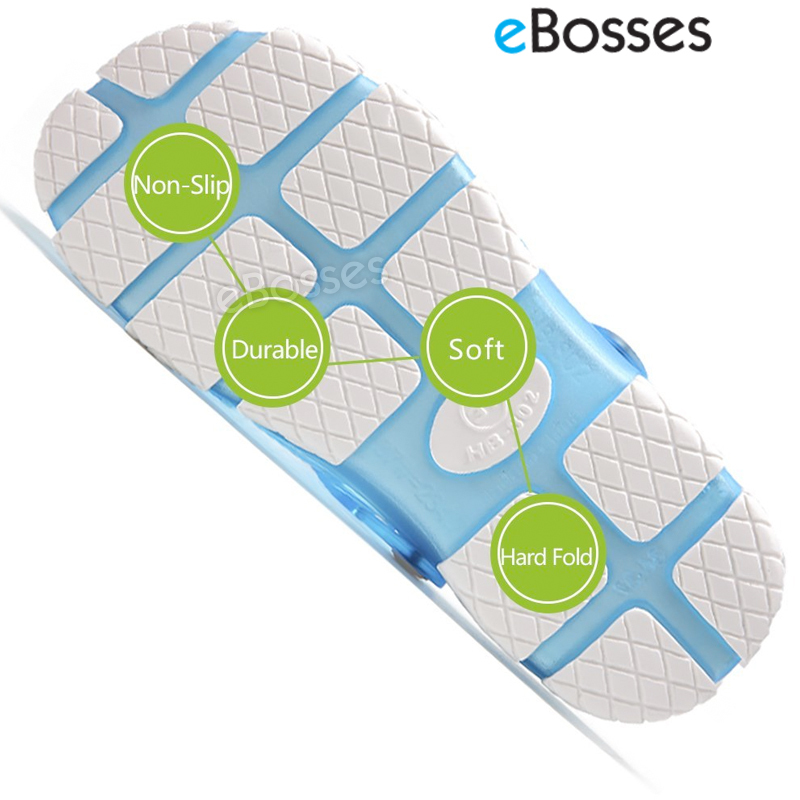 The anti-slip outsole will keep you steady on slippery roads. 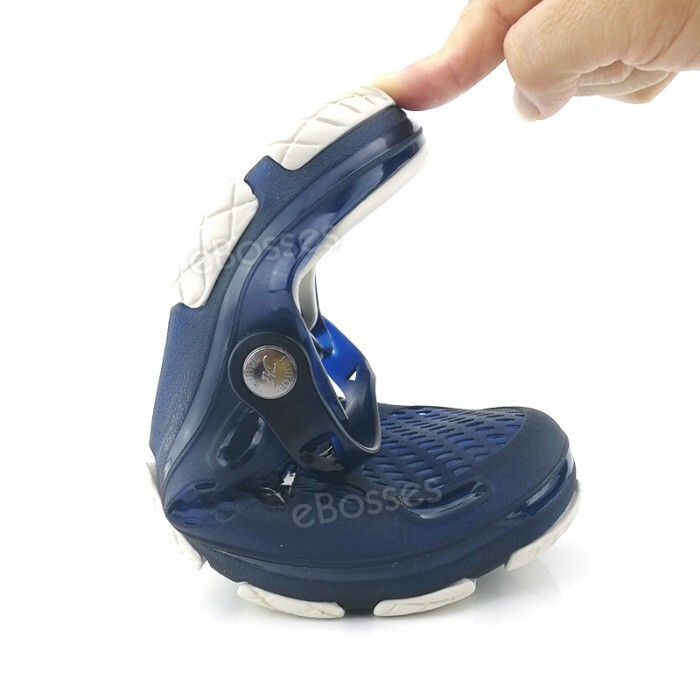 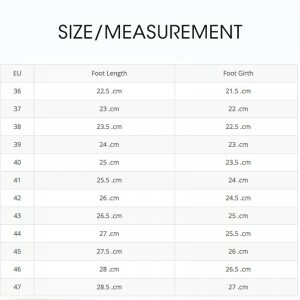 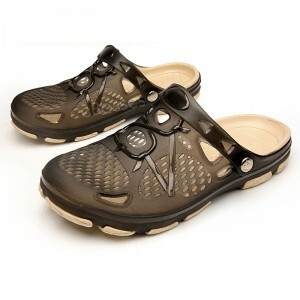 With rotatable belt, these shoes can be a pair of slippers or a pair of sandals. 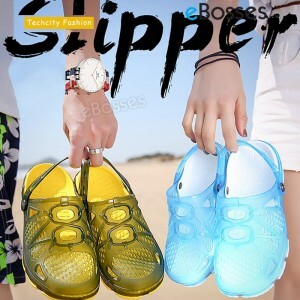 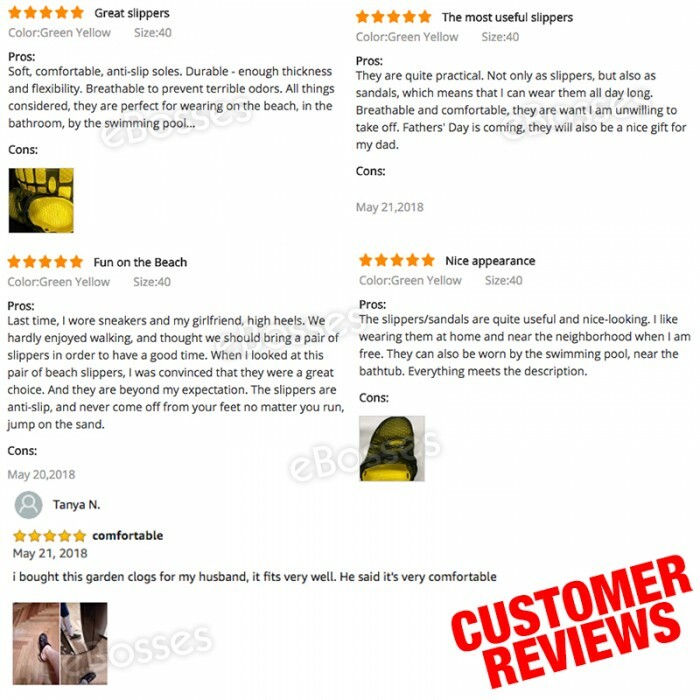 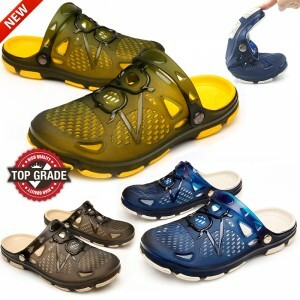 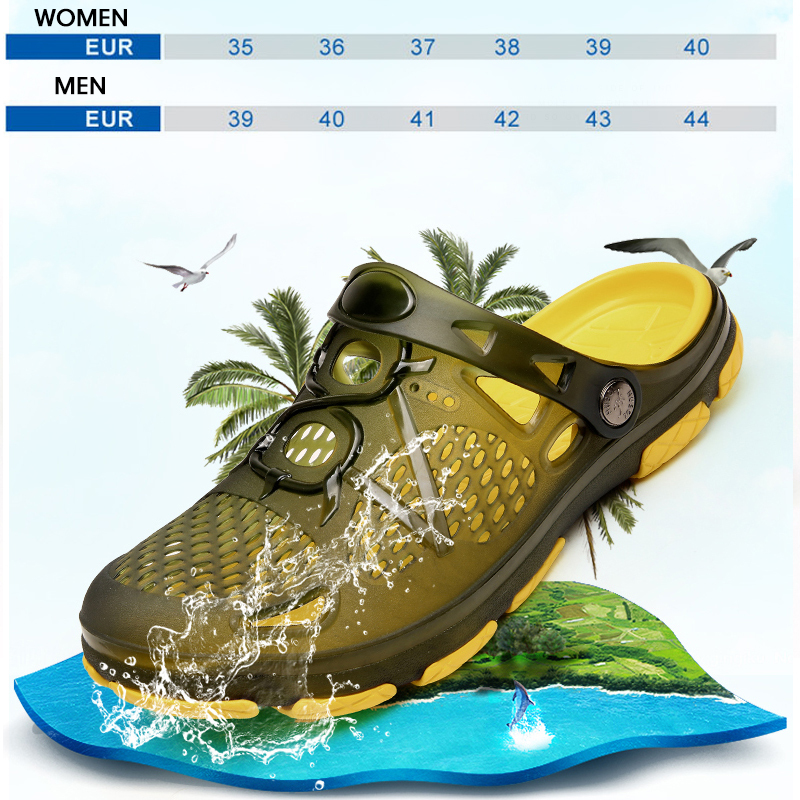 These shoes are perfect for the beach, fishing, river tracing, shopping, etc. 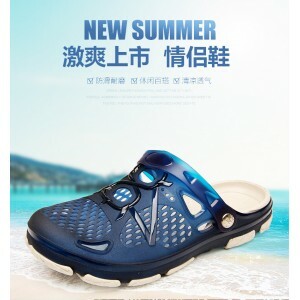 With the strap, a pair of summer slippers; Without the strap, a pair of walking sandals, or sport sandals. Choosing your own favorite wearing style. Perfect choice for couple use! Just thinking your partner wearing the same style clogs as you. It will be a very sweet scene. A great gift for your partner, friends, family, roommates, or parents etc.